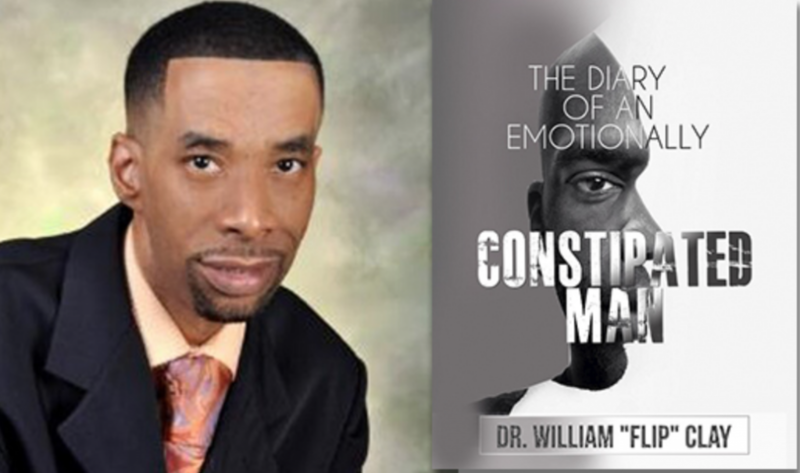 The Diary of an Emotionally Constipated Man delves into topics including “Emotional Incarceration,” “Man Down: Father Gone,” “Love, Lies and Emotions,” and “Intergenerational Emotional Incarceration” among others. This text will transform men from the inside out. When men are healed, they can transform their families, communities, and generations to come.